Medical waste production takes place mostly in hospital facilities and in analysis laboratories. In addition to waste material that can be classified as municipal waste, these facilities generate a particular type of hazardous waste, which presents risks of infection and contamination. The collection and management of medical and hospital waste impacts all healthcare personnel and operators in charge of collection and storage within organisations during their ordinary activities. During 2015-2017, the HCWM European project, set professional standards and training courses to identify the most suitable procedures and practices. The most interesting aspect of the special treatment of this waste, involved collection and final disposal. In these phases, the risk of environmental pollution occurs when there is sub-standard treatment or the use of unsuitable solutions during disposal and recycling. Industrial shredders, within specialised plants, can play an essential role in reducing the volume of special hospital waste. According to the ISPRA Special Waste Report published in 2016, about 2.5 billion tons of waste are produced in the European Union, 96 percent of which are non-hazardous and four percent hazardous. a significant part of medical waste in Italy is destined for waste-to-energy incineration. According to the Report, 110,000 tons, or 7.9 percent of the total incinerated waste in 2014 was medical waste. 103,000 tons of this waste was hazardous. The incineration of hospital waste can lead to highly polluting atmospheric emissions. The new incineration plants or those adapted to the regulations guarantee lower emission levels by a few orders of magnitude, compared to the past. This does not remove the presence of harmful substances, such as mercury from medical waste. Improving waste sorting to isolate certain hazardous parts of medical waste mitigates the problem, while increasing collection costs. A different strategy could aim at on-site sterilisation of hazardous medical waste, i.e. a method that aims at weight (25 percent) and volume (75 percent) reduction, waste drying and a significant cost saving. On-site sterilisation is a self-disposal process practised within a single healthcare facility (short supply chain). The process transforms the special hazardous infectious waste into waste that can be classified as municipal or disposed of appropriately. The management of medical and hospital waste creates many issues, which affect public and private organisations, people and the environment. SatrindTech has often been contacted to evaluate the inclusion of its shredders in the process of industrial waste disposal, especially for volume reduction for recycling and waste-to-energy purposes. 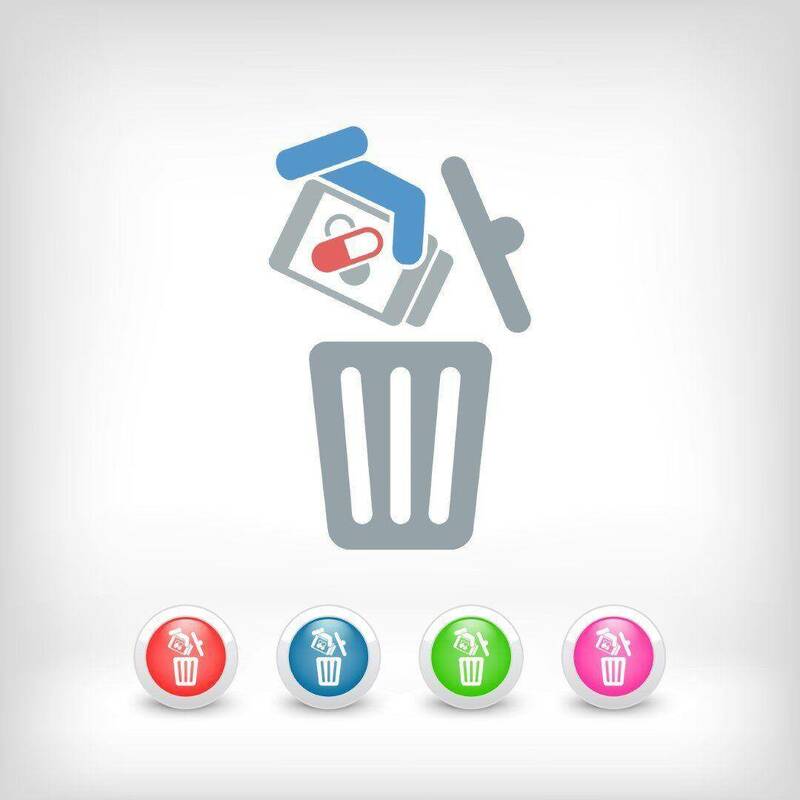 For hospital waste, our products can shred vials, metal medical instruments, diapers, medical containers of all types and materials to meet the specific needs of each plant. The correct management of medical and hospital waste and hazardous waste represents a great opportunity for development and prevention for the reduction of risks to the environment. Together with SatrindTech, you can minimise risks and optimise disposal processes.